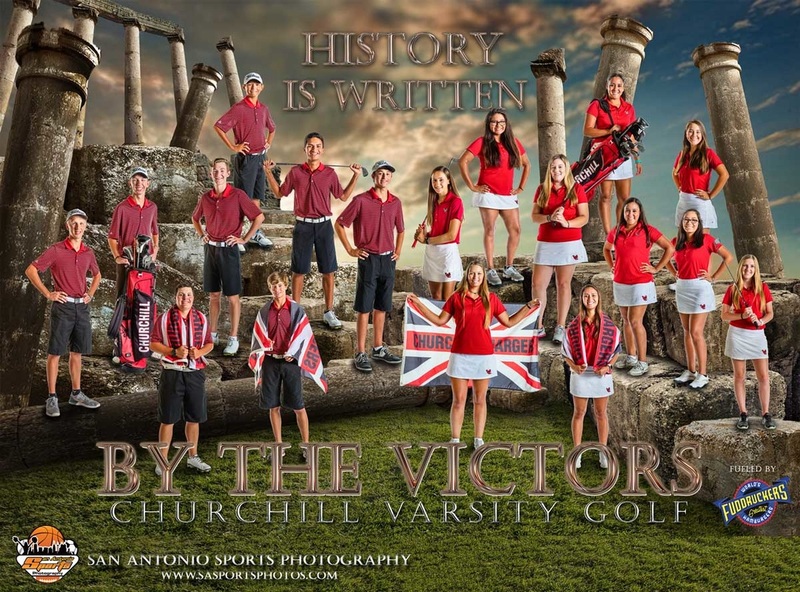 Welcome to Churchill Golf!! This page is managed by the CSA Representatives for this particular sport. Please email the coaches or sport reps below for questions or concerns regarding the WC Golf team. ​Thanks for a Great Year: ​-Thank you to everyone for a great year. Good luck to our senior as the move on to next exciting part of their life.